Commerce Secretary Wilbur Ross confirmed to CNBC on Thursday that the Trump administration has struck a “definitive agreement” with Chinese telecom company ZTE involving a $1 billion fine and $400 million in escrow. 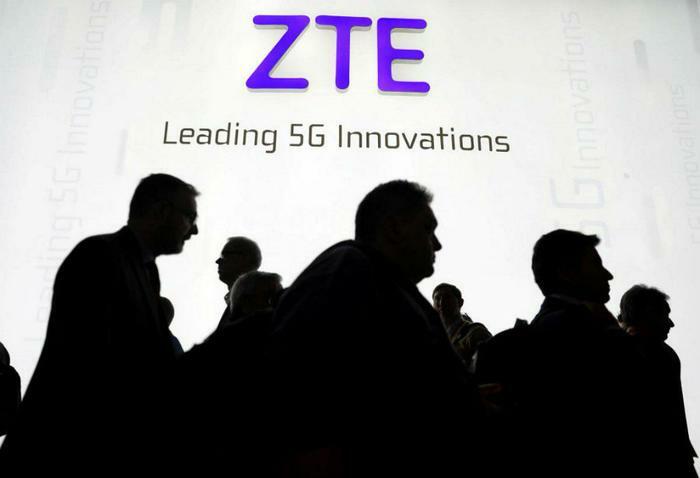 The news follows reports that ZTE had agreed in principle to the deal, which would end its seven-year ban on doing business with crucial U.S.-based suppliers including Qualcomm, Corning and Google. In addition to the $1 billion penalty, the deal requires that the company change its board of directors and executive team within 30 days. The settlement also includes a U.S.-chosen compliance team. "We are literally embedding a compliance department of our choosing into the company to monitor it going forward. They will pay for those people, but the people will report to the new chairman," Ross told CNBC. The $400 million in escrow included in the deal is intended to cover any future violations. "This is a pretty strict settlement," Ross added. "The strictest and largest settlement fine that has ever been brought by the Commerce Department against any violator of export controls." Ross said the settlement serves as a warning to other companies not to mess with U.S. trade policies. Lawmakers from both sides have pointed out that removing the ban could pose a potentially serious threat to national security. Before the deal had officially gone through, Senate Minority Leader Chuck Schumer expressed his concern on Twitter. “If these reports are true, @realDonaldTrump has put China, not the United States, first. By letting ZTE off the hook, the president who roared like a lion is governing like a lamb when it comes to China. Congress should move in a bipartisan fashion to block this deal right away,” Schumer tweeted. In a statement on Thursday, Schumer said, "When it comes to China, despite [Trump's] tough talk, this deal with ZTE proves the president just shoots blanks."